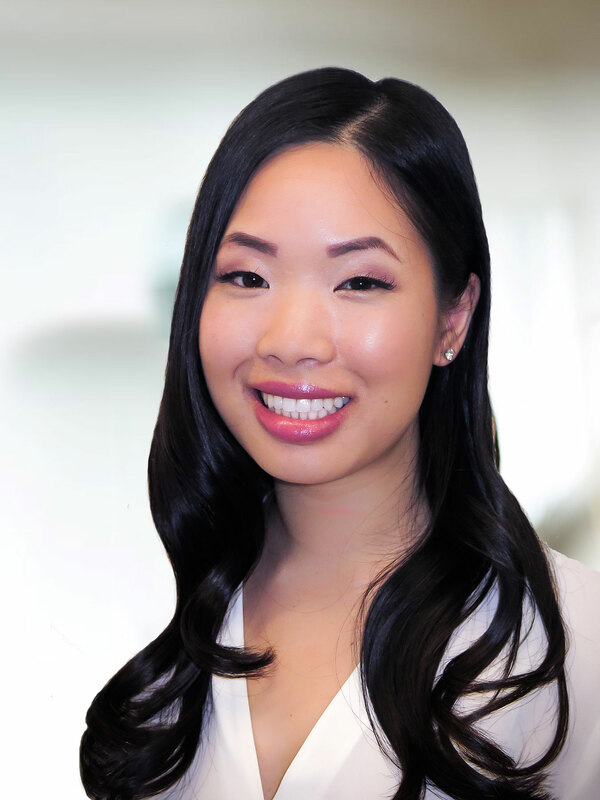 Dr. Vanessa Chong grew up in the GTA and attended the University of Western Ontario for her undergraduate studies. She completed her dental degree at the University of Toronto where she was inducted into the prestigious OKU Dental Honour Society as one of the most outstanding members of her dental class. She went on to pursue her specialty training in Orthodontics at the University of the Pacific in San Francisco. After completing her residency, she worked in private practice in New York City prior to returning home to Toronto. Outside of the office, she enjoys travel, snowboarding, attending concerts, and spending time with friends and family.